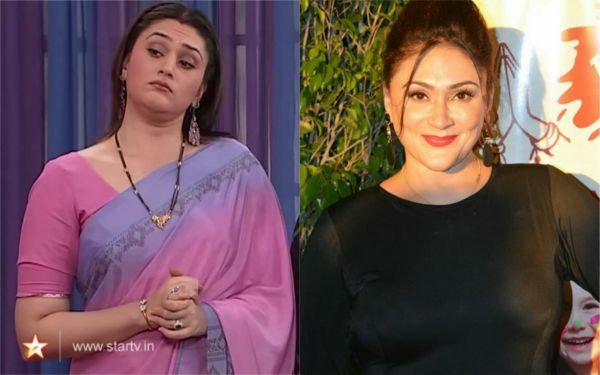 Then Vs Now: What The Cast Of Shararat Looks Like In 2019! "Shring bring sarvaling... bhoot bhavishya vartamaan badaling." If you're a 90's kid, this chant will surely ring a bell. 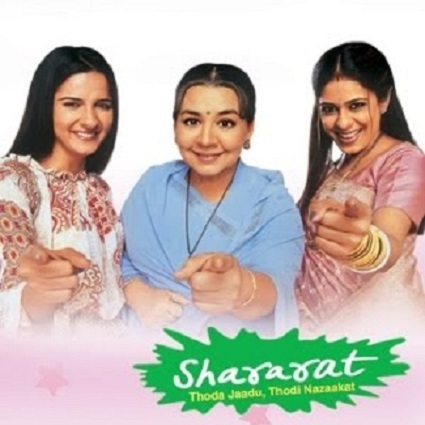 Let's admit: we've all spent a major chunk of our childhood watching our favourite Star Plus show, Shararat and dreamt (quite literally) of possessing their family's magical powers. The show (inspired by Sabrina: The Teenage Witch) not only introduced us to an enchanting world of spells and fairies, but to familial bonds, friendships and interestingly, even college crushes. It was the 'thoda jaadu, thodi nazaakat' we needed to believe in the power of magic and fairytales. 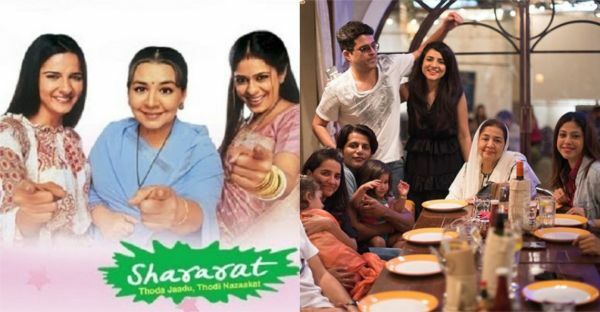 Last year, the cast of Shararat got together for a reunion in September and posted heart-warming pictures on Instagram. It proved that despite taking on new roles in their lives, their bonds remained unchanged. While some of them continue to remain a frequent sight in the industry, others may have moved on to different things in life. If you are itching to know what they've been up to lately, we've got all the details. The playful Jia was everyone's favourite. After the show, Shruti Seth made a mark on the industry with her roles in Bollywood movies like Fanaa, Ta Ra Rum Pum, Slumdog Millionaire and Rajneeti. She is also a popular TV host; she has been a part of several seasons of Comedy Circus. Married to film director Danish Aslam, she's now mother to five-year-old Alina and is currently, enjoying her motherhood and family time. Jia's nani was the coolest grandmother on Indian television. She aced every role that she played on the silver screen. She is remembered for her iconic roles in Dilwale Dulhania Le Jayengey and Kabhi Khushi Kabhi Gham. 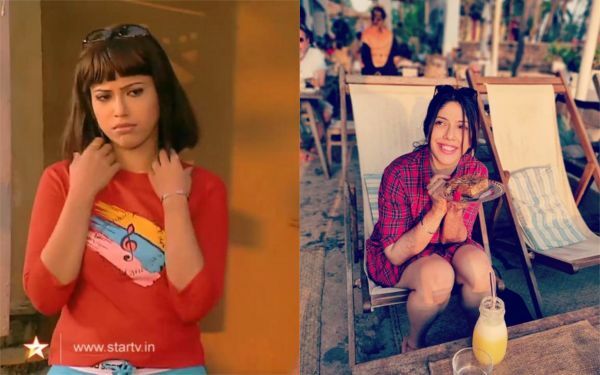 She was last seen in Batti Gul Meter Chalu and will soon, appear in a new horror web series called Parchayee, which is inspired by the short stories of Ruskin Bond. Jia's mom (played by Poonam) was a strong woman, a fun mother and a sincere fairy, who would often, be the one to come up with the best solutions for Jia and Nani's endless mischief on the show. A familiar face on the Indian television, Poonam has appeared in several shows but was best known for her role in Kasautii Zindagii Kay. She was last seen in a show called Kasam Tere Pyaar Ki. After replacing Poonam as Jia's mother, Eva did not take much time to make us fall in love with her motherly quirks. 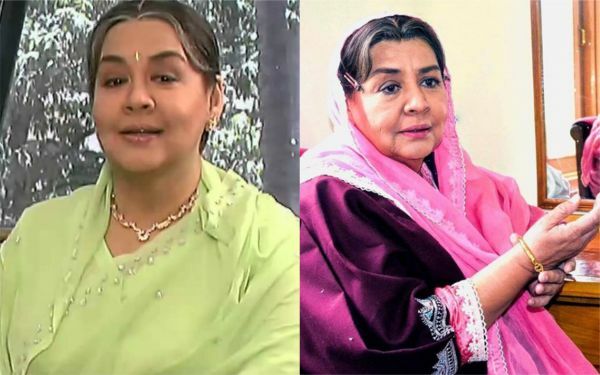 After Shararat, she went on to do many more shows on the Indian television and was praised for her commendable performance in Bade Achche Lagte Hain. She was last seen in the show Tashan-E-Ishq, playing the role of Anita Luthra. Essaying the role of a joyful father and the most perplexed family member of his house, Mahesh effortlessly embraced himself in the fatherly figure of the show. 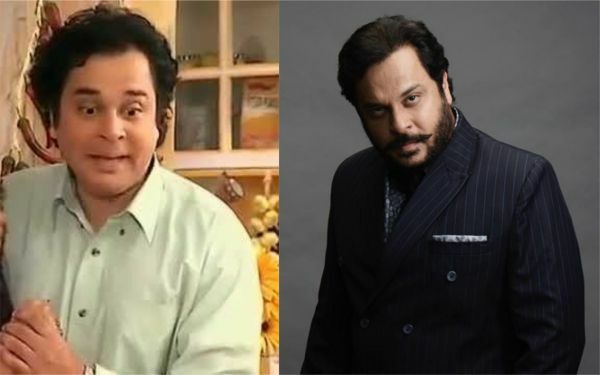 He continued to remain a frequent sight in television shows and was last seen in Udaan as Colonel Yashvant Bedi. Recently, he was invited as a guest speaker to 'Partners In Progress Forum' at the Trident Oberoi, Mumbai for strengthening the core beliefs and strong academia of our youth's future vision. 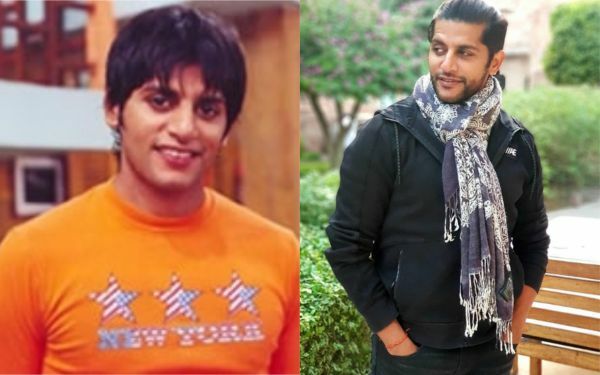 Almost eleven years have gone by, yet Karanvir remains just as fit and gorgeous as he was before. 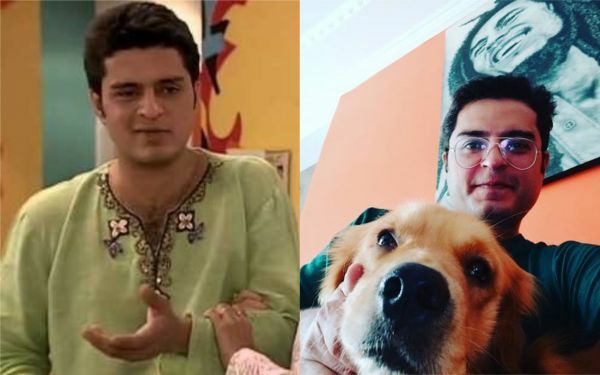 He kickstarted his career with Shararat as Jia's love interest and soon became an extremely popular face on the small screen. He is loved for his roles in Qubool Hai and Naagin 2 and had also participated in several reality shows like Nach Baliye, Khatron Ke Khiladi Darr Ka Blockbuster and Bigg Boss Season 12. Married to Teejay Sidhu, he is now a father to two beautiful daughters, Bella and Vienna. Whether it was her undying support for Jia or her funny responses to every problem in the world, Aditi - in the role of Meeta - was the ultimate, filmy best friend that we all adored. She was recognised for her performance in shows like Kumkum, Kahaani Ghar Ghar Kii, Baat Hamari Pakki Hai, Hare Kanch Ki Chudiya and 26/11. Married to actor Mohit Malik, she is currently handling her restaurant business. We can never forget the hot villain of the drama, can we? Being the most popular girl in college - with two snotty friends - she tried her best to get Jia into trouble and keep her away from their heartthrob, Dhruv. 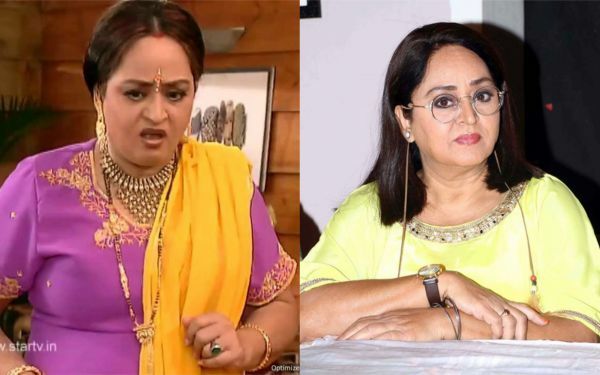 Simple Kaul, who played the character, appeared on numerous other shows on television including Yeh Meri Life Hai, Maniben.com, Saas Bina Sasural, Taarak Mehta Ka Ooltah Chashmah and Jeannie Aur Juju. 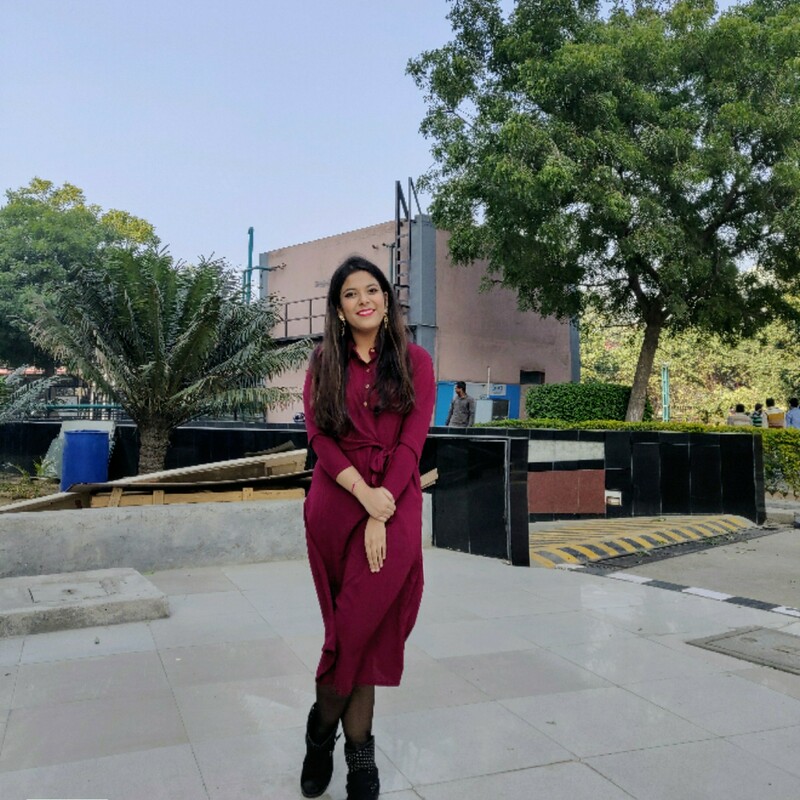 She was last seen in Dilli Waali Thakur Girls and is currently juggling between modelling assignments and her restaurant duties of 1BHK Brew House Kitchen in Mumbai. Not only did we enjoy Raja's bromance with his best friend and partner-in-crime, Dhruv, but laughed at the way he steered away from Jia's best friend, Meeta, who loved annoying him to the core. He has appeared in Bollywood movies like Baghban, Jism and Love Story 2050 in supporting roles and gained popularity on television with Kumkum, Qubool Hai, Sadda Haq and Prem Ya Paheli - Chandrakanta. He is currently travelling and pursuing his passion for photography. Contrary to her name, Shanti aunty was in no sense shaant (silent) and funnily enough, consistently looked for ways to out the Malhotra household (she suspected they were magical). Shoma Anand, who played this hilarious role, made us laugh uncontrollably. She has played supporting roles in Bollywood movies such as Kal Ho Na Ho, Hungama and Kyaa Kool Hai Hum and starred in many television shows - the most popular ones being, Bhabhi and Maayka. She was last seen in a show called Y.A.R.O Ka Tashan as Daadi Cool. One thing's for sure - this show wouldn't have been nearly as fun and memorable had there been a different cast. We hope to see them together on the screen, again, someday or maybe even in the second season of Shararat - if it could ever beat the classic. I wouldn't mind staying spellbound to them and reliving my childhood all over again, would you?